Near Venice are a couple of neat islands. One of them, Murano - famous for glass factories, we did not visit. 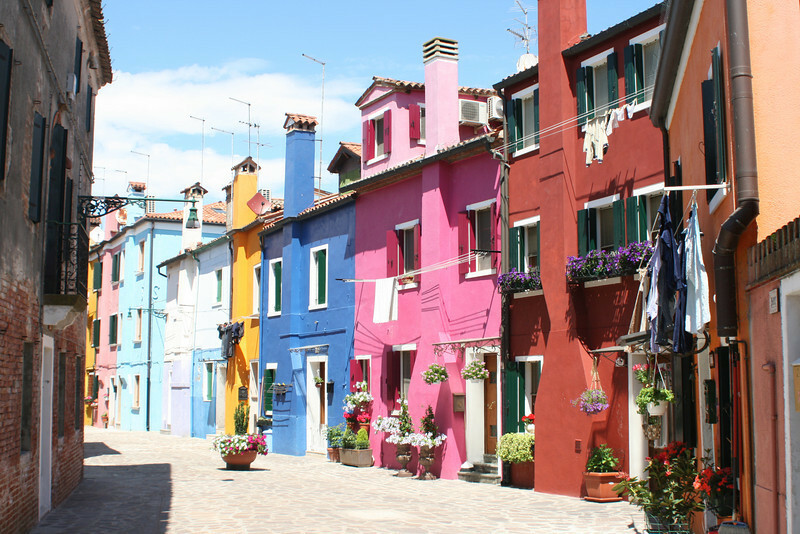 We did visit Burano - famous for lace production, but also incredibly beautiful and full of character. Colorful houses and building all over the island! !